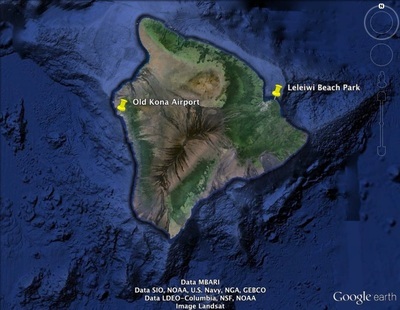 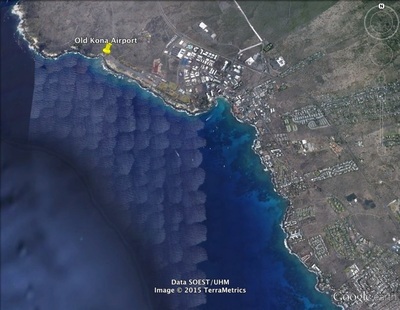 Kona--leeward Hawai‘i Island - COR(AL)OHA -- Chris B. 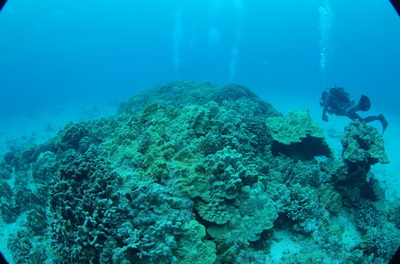 Wall, M.Sc. 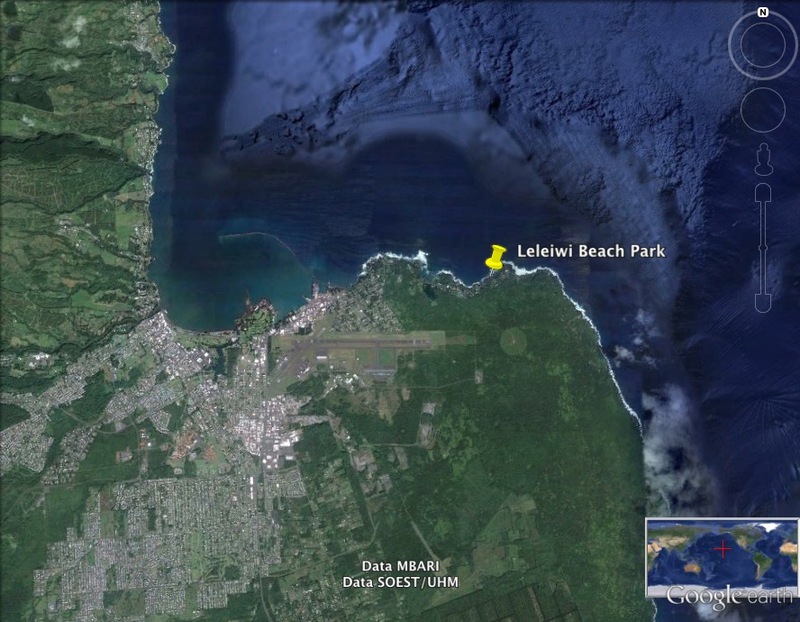 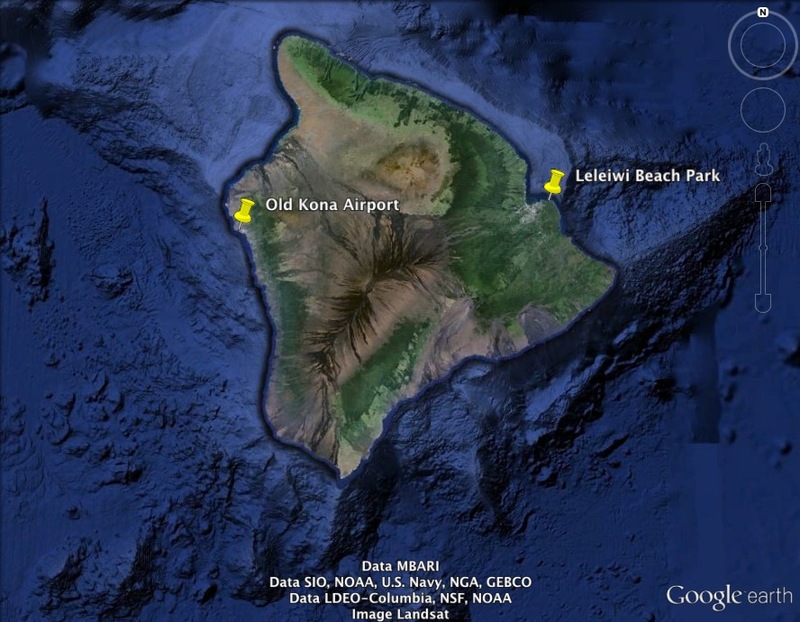 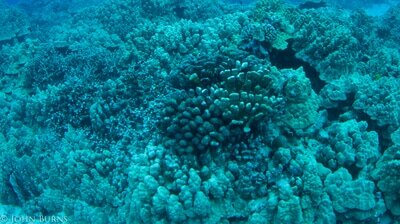 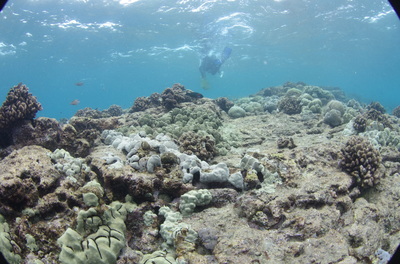 Let's interactively explore the coral reefs of Hawai‘i Island and search for differences between windward and leeward reefs. 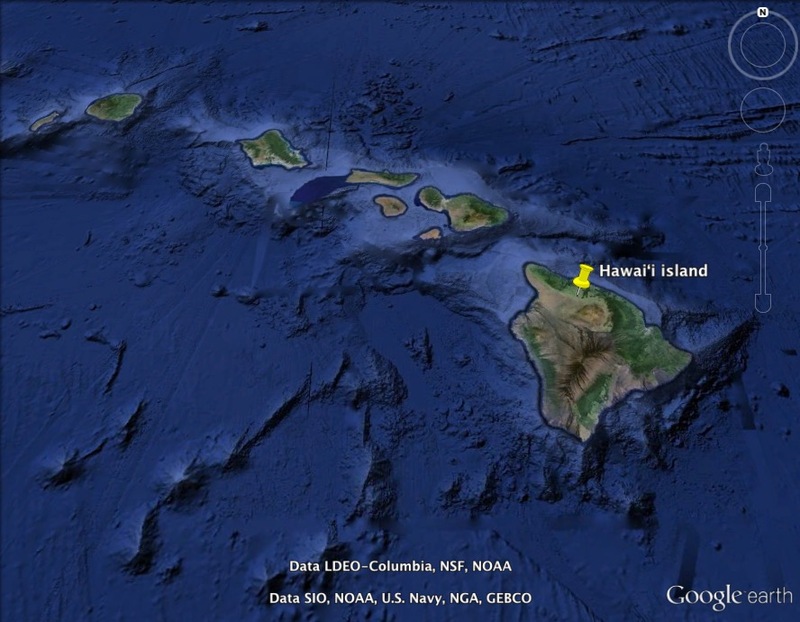 ​This work was generated through a collaboration with University of Hawai‘i at Hilo Spatial Data Analysis and Visualization Laboratories and Santa Monica College. 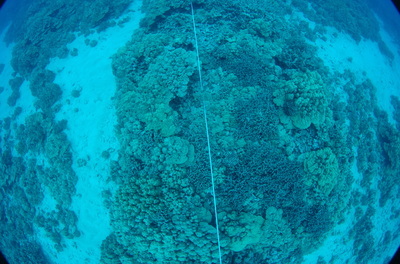 This project was funded through the Santa Monica College Faculty Sabbatical Fellowship. Mahalo nui to John Burns and Hoku Cody for technical and field support, and University of Hawai‘i at Hilo undergraduates Kamala Anthony and Nahoku Kahana for panoramic assembly. 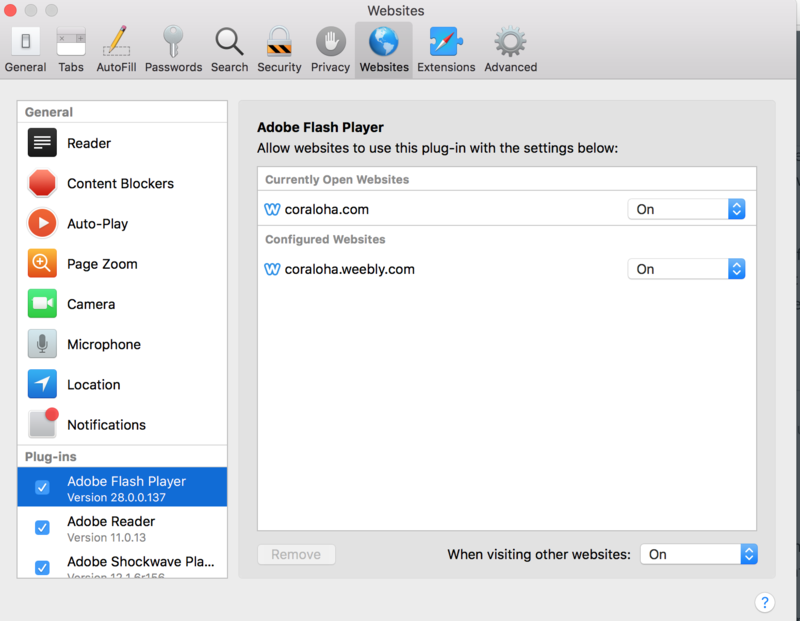 ***Interactive modules require ADOBE FLASH or the Flash plug-in to be activated. Updates to Google Chrome have made this difficult, so I recommend using Sarafi. See a photo of what this should look like, here. 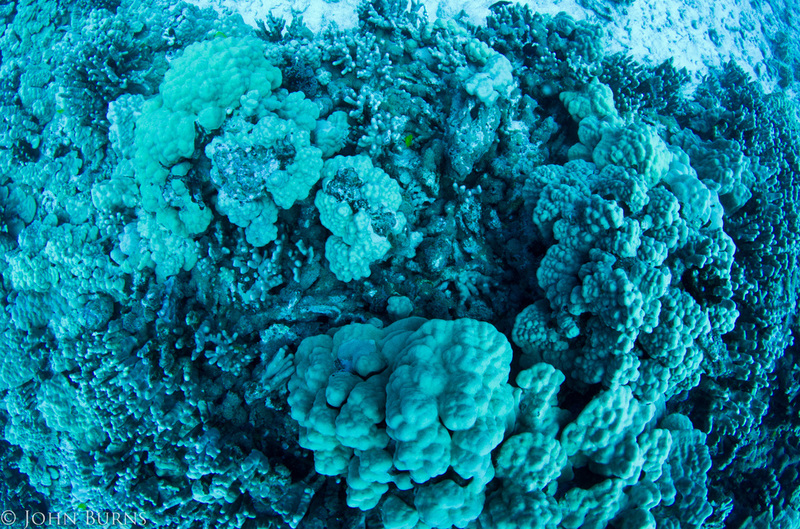 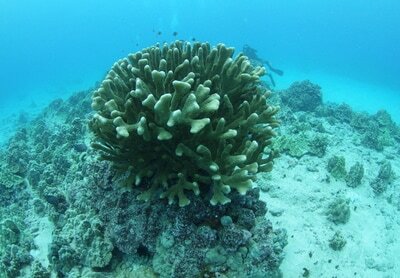 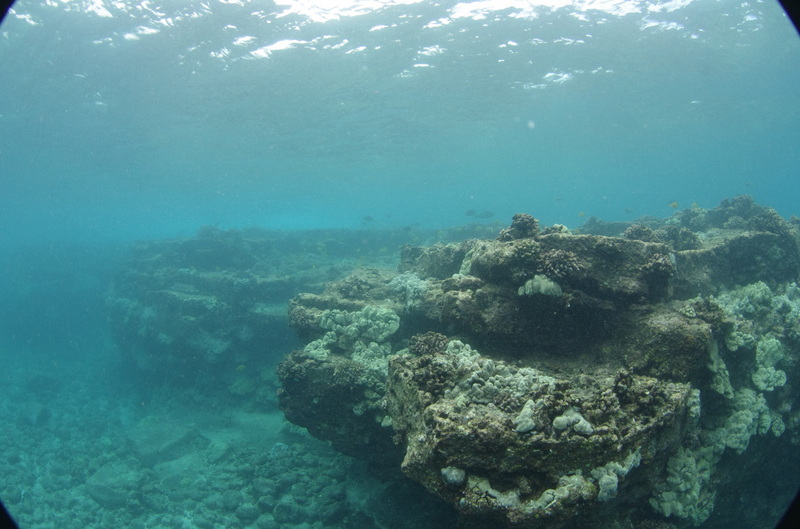 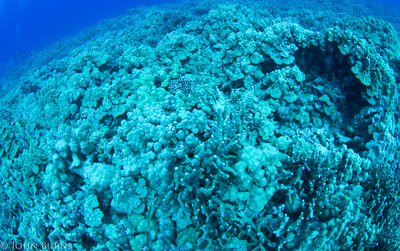 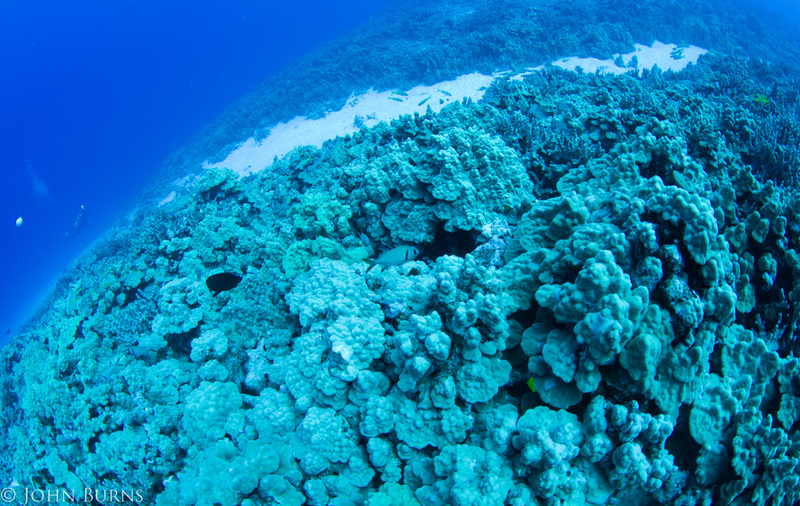 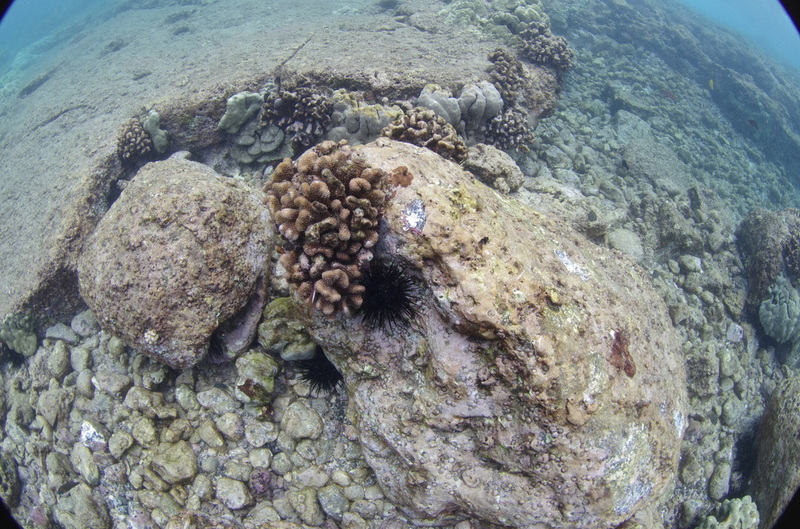 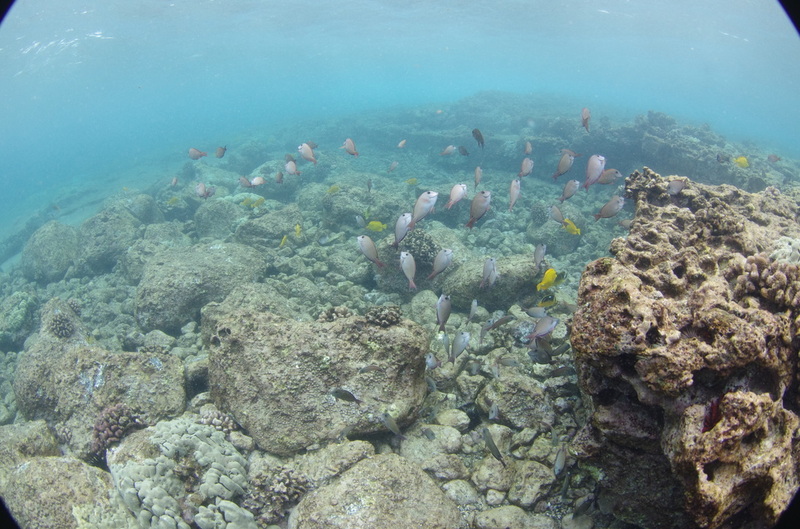 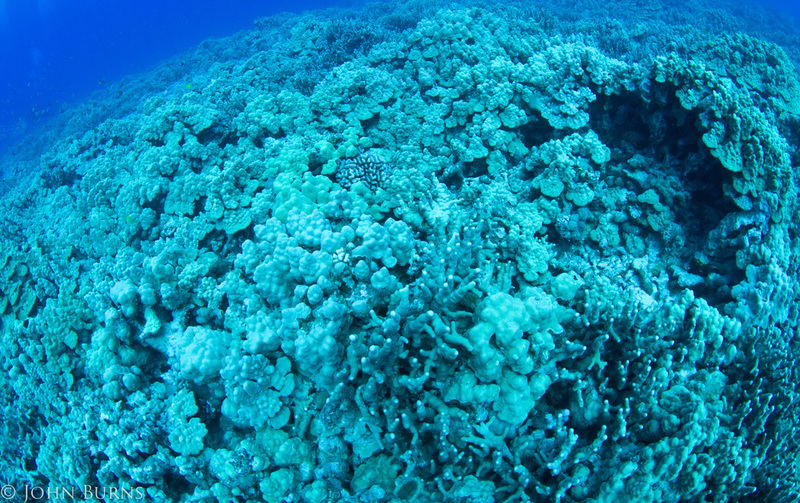 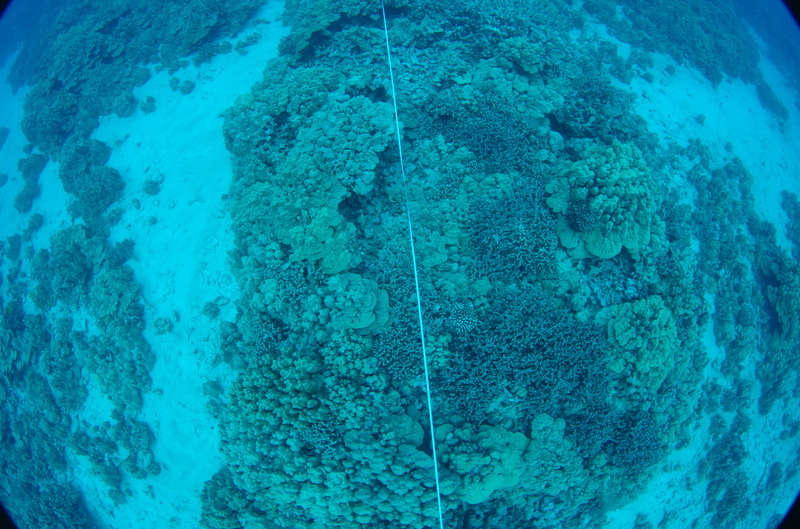 Click the image above to explore a 360-panoramic of this reef site. 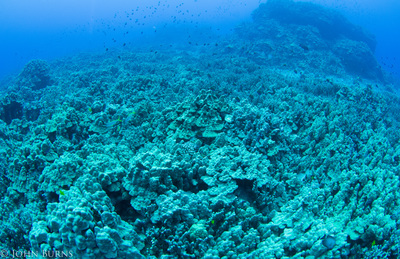 Click on the "buttons" in the panoramic tour to learn more!